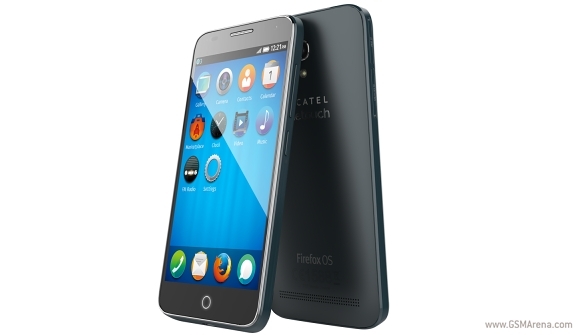 Alcatel and ZTE unveiled a host of Firefox OS devices with Qualcomm Snapdragon hardware. 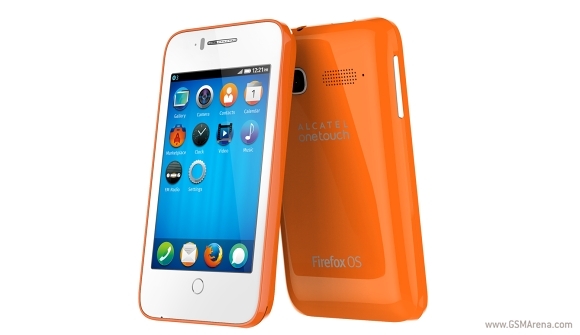 Alcatel One Touch Fire C, One Touch Fire E, One Touch Fire 7, One Touch Fire S and ZTE Open C and Open II feature entry-level and mid-range specs to go with Mozilla’s latest Firefox OS 1.3. The Alcatel One Touch Fire S is the most capable smartphone of the bunch. 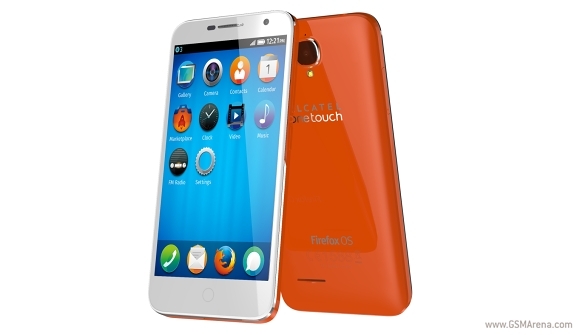 It features 4.5” qHD IPS display, 1.2GHz quad-core CPU, Category 4 LTE, 8MP camera, and NFC. Alcatel One Touch Fire E sits below the Fire S. It features 1.2GHz dual-core CPU, 4.5” qHD display, and 5MP snapper. Next in line is the Alcatel One Touch Fire C. It sports a 3.5” HVGA display, 1.2 GHz dual-core CPU, and VGA camera. Finally there’s the Alcatel One Touch Fire 7 tablet. It sports 7” qHD display, 1.2GHz dual-core CPU, and a duo of VGA cameras. ZTE Open C on the other hand is an already familiar sight. 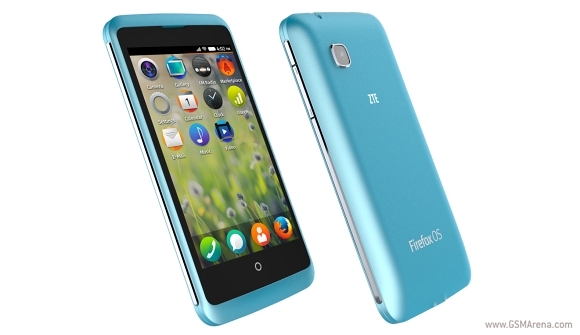 It features 1.2GHz Snapdragon 200 SoC, 512MB RAM, 4” WVGA display, and 1,200mAh battery. Finally, the ZTE Open II is out to cover the smartphone basics. It has 1.2GHz dual-core CPU, 256MB of RAM, 2GB of built-in memory, 1,150mAh battery, and 2MP camera. how to upgrade my ZTE Open fom v1.1. to 1.3 ? this is going to cost less, whats ur problem?